Celebrate St. Patrick's Day with us at the Shamrock Shakedown! Click here for 2018 Shamrock Shakedown photos! 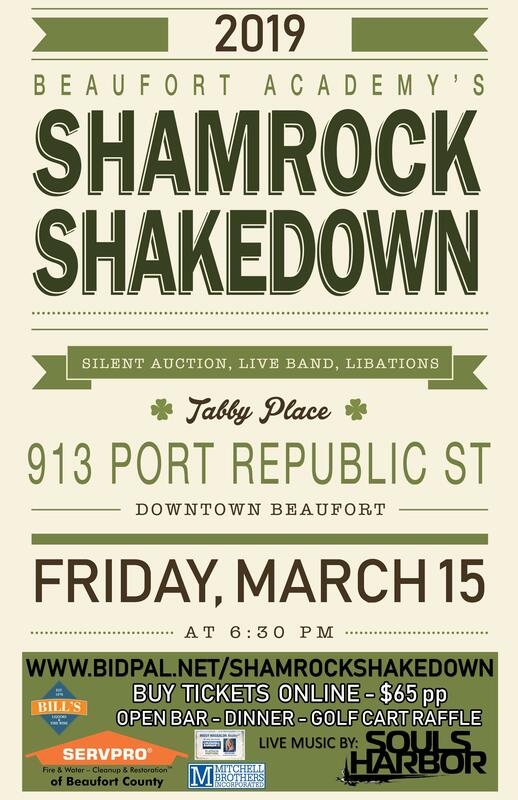 The Shamrock Shakedown is an annual spring fundraiser that Beaufort Academy has been hosting for years. Money raised from the Shamrock Shakedown is vitally important to our school. It helps pay for BA's most immediate and recurring needs: operating budgets, teacher salaries, new technology and class room supplies, amongst other very important items that allow our students to reach their greatest potential. 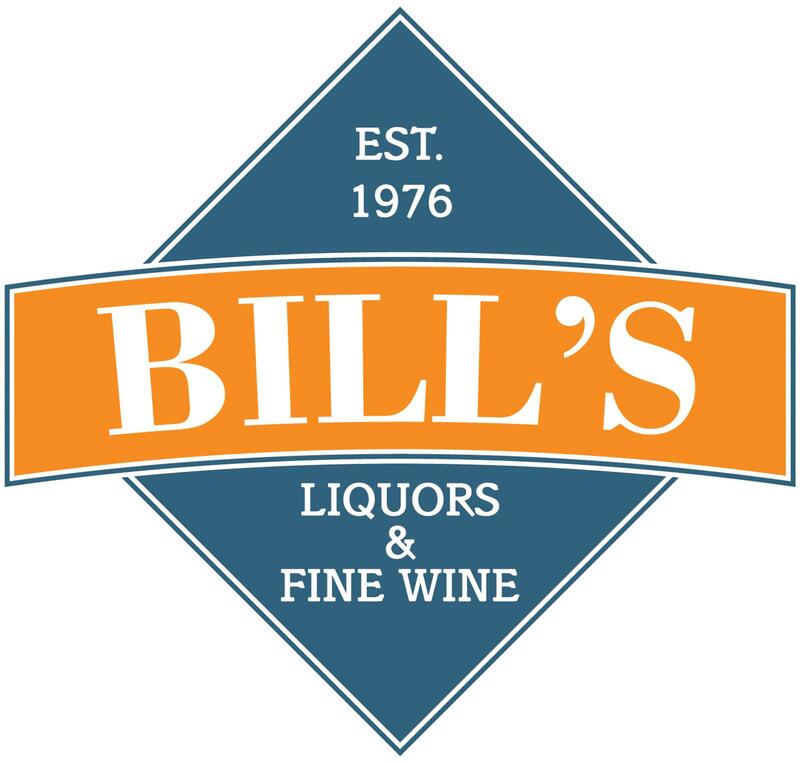 This event is the main fundraiser for the year, and the entire Beaufort community 21+ is welcome to attend. The event is not only fun, but a necessity for our school. 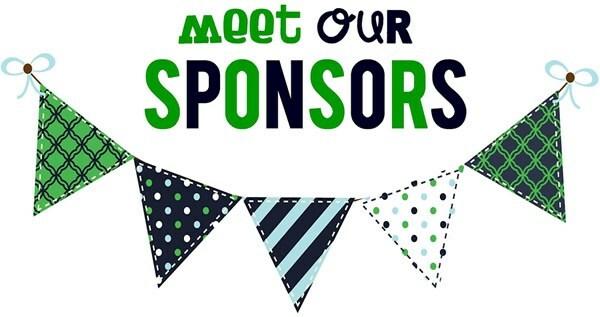 Auction items and sponsorships play a major role in this fundraising effort, and of course event ticket and raffle ticket sales. We encourage you to help in any capacity. 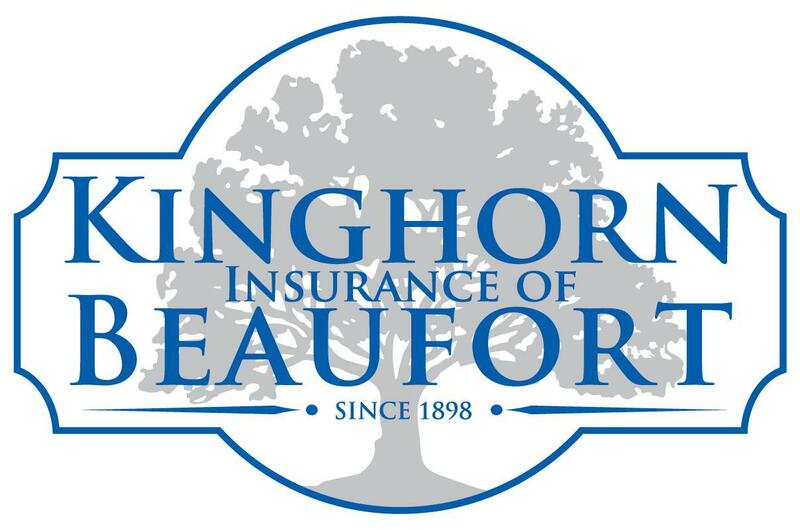 Thank you to those who have supported our mission for the last 52 years and to those that will continue to allow Beaufort Academy to provide our students the best opportunity to learn, grow and excel. Please don't miss the opportunity to become a part of this fun event. 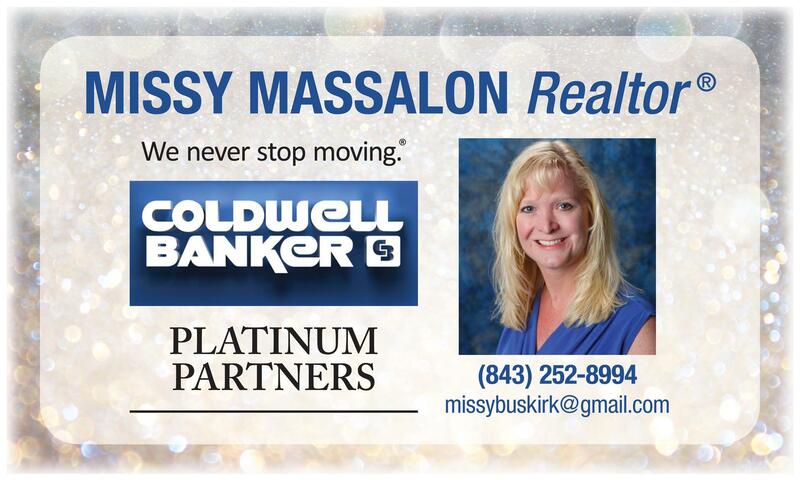 Thank you for your consideration and we hope to see you at the party! We have a great Shamrock committee this year, thank you to the following team members! 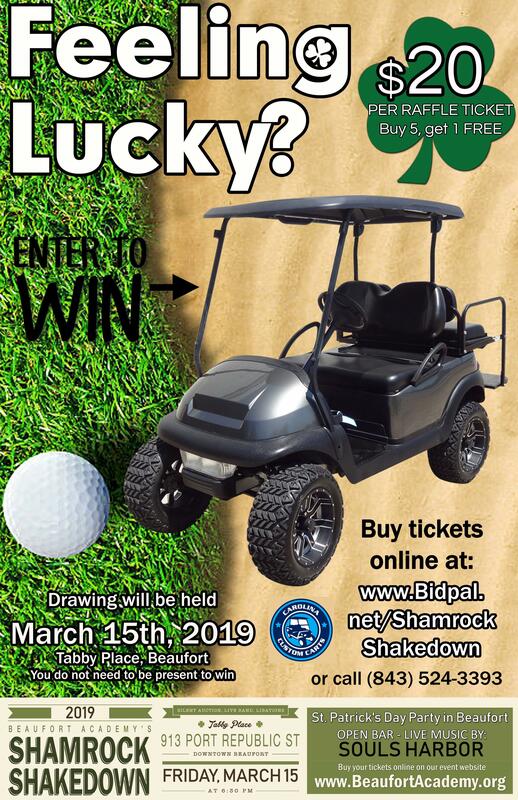 The 2019 Shamrock Shakedown auction will be using “mobile bidding” by BidPal & OneCause this year! We will not have bidding sheets, but auction items will still be on display during the event, and you can even preview the items earlier online! 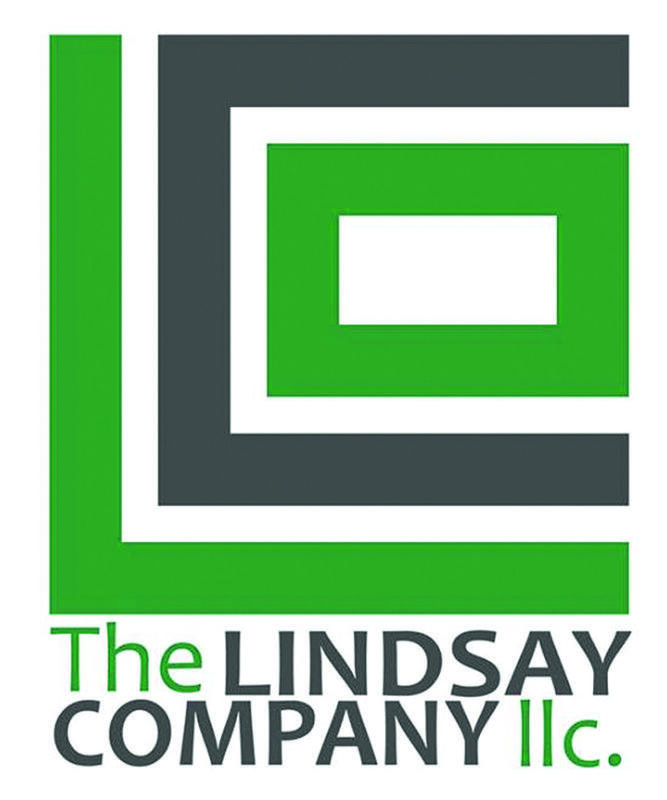 Whether at the event or from your home, your bids will be made electronically on your registered account, so please register today and avoid the line later! There will be a “fast pass” line for those who have already registered. 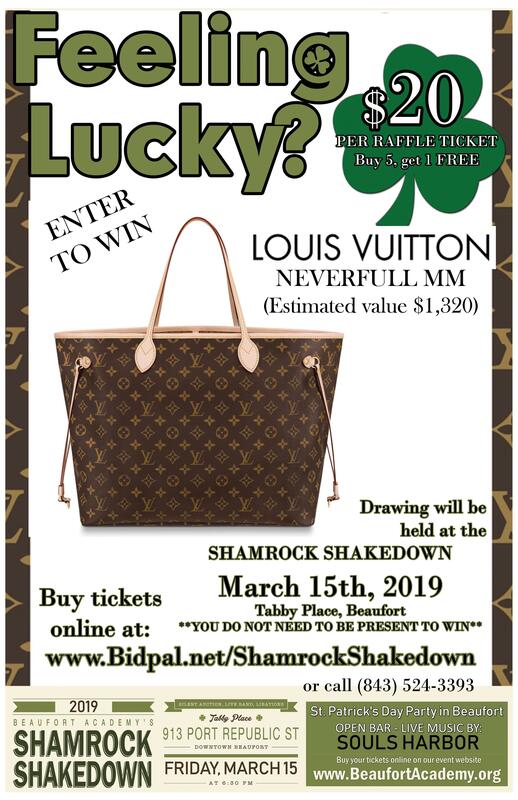 To register, follow this link www.bidpal.net/shamrockshakedown and click the “register” button in the upper right corner. You can then start viewing the auction. Check back often as items are being added weekly! You can even “watch” items and register your card for express checkout! Another perk with mobile bidding is the ability to set your maximum bid and have BidPal make your raises as needed and notify you if you’re outbid. Actual bidding starts Tuesday, March 12th and concludes at 10:30PM Friday, March 15th. Not a shopper? You can even “bid” to make a monetary donation to Beaufort Academy and our students. You could be the lucky winner of this new golf cart or Louis Vuitton Neverfull! Raffle tickets are only $20, buy 5 and get one for FREE! Enter to win the Louis Vuitton raffle HERE!